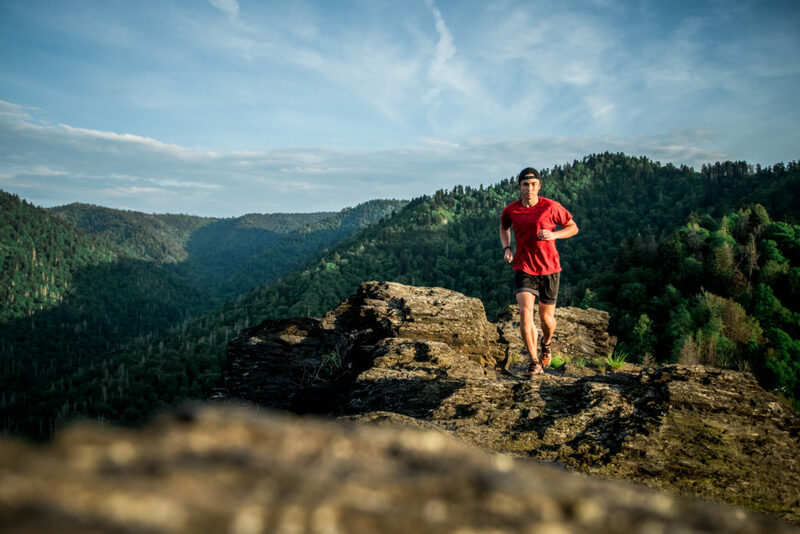 We’re thrilled to announce that Sho Gray, ultrarunner (road and trail) and Tennessee State Record holder for the 100 miler, is joining our elite team! 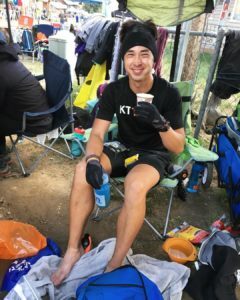 Let’s send him good vibes as he tackles the Desert Solstice 24 hour and 100 mile track invitational this weekend in Phoenix, AZ! 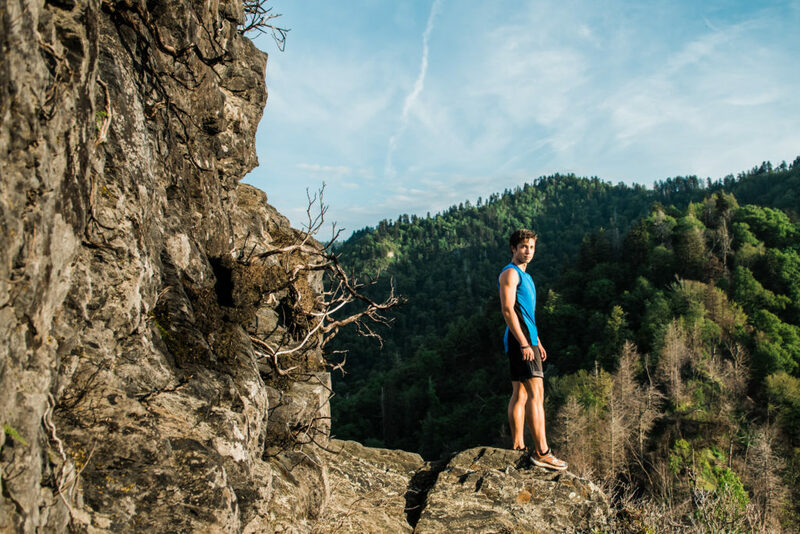 When we heard about Sho, we found him running the trails in his Ultraflys (don’t worry, we got him into a pair of Ultrafly 2s AND Ultraventures). We took a moment to learn more about his background (he grew up in Japan!) and what he loves about Topo. How did you discover Topo? One of my first sponsors, an outdoor-specialty store called Uncle Lem’s (shop local! ), told me about Topo and how switching over would benefit my running. They were right! 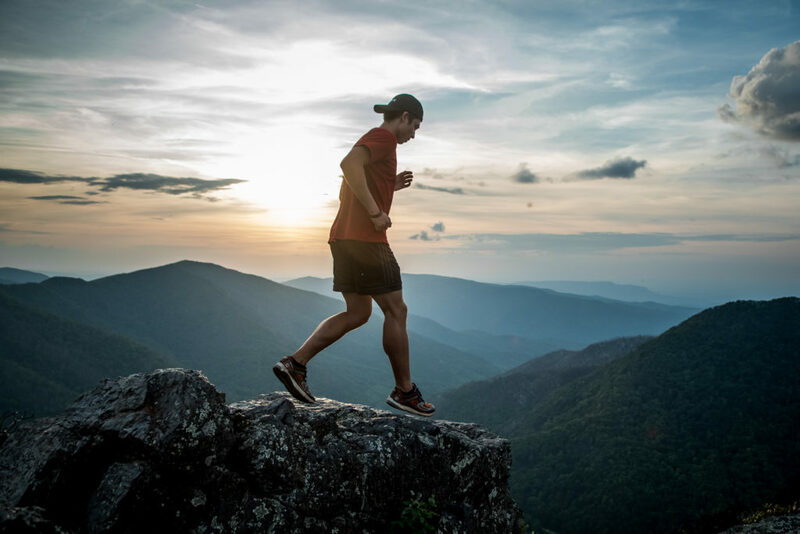 How did Topo change your running game? With the old shoes I was wearing, my toes were cramped and running in the shoes made it difficult for me to continue running. When I started wearing Topo, the first thing I noticed were the freedom my toes had, allowing me to run more. The transition from an 8mm drop to 5mm drop was a lot faster than expected and as soon as I got used to running in them, my feet feel so much better. What are you feelings about joining the Topo Elite team? I’m both nervous and excited. It’s an honor to be able to represent a company and with that, there’s a lot of responsibility. I want to be the best I can be so I can represent the brand in the best way possible. With the races I have in the future, I’m pushing myself, and it’ll be an exhilarating adventure that I hope to share with more people. 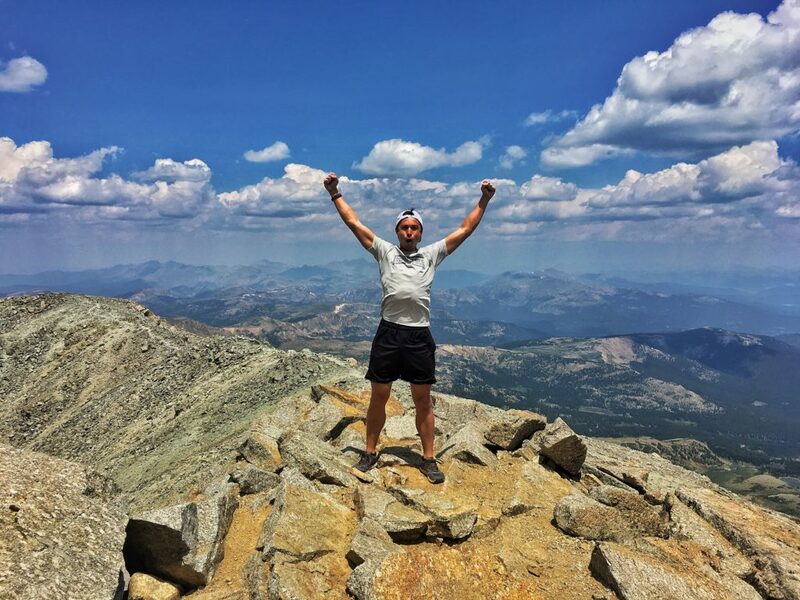 How did you discover running as career? It really began when I became a college coach at Johnson University. As a coach, I realized the importance of being a good example, and I aimed to be the best example I could be. In doing so, before I knew it, my times were faster and I was doing higher mileage. As I continued on my path, I made new friends that encouraged me to see how high I could fly, and I went for it. As I went on, I made mistakes, learned, did well, made more mistakes, learned more, did even better, and one day, I had trained myself to be able to run and compete at a higher level. What are your top 3 career highlights? My favorite would be making the Tennessee State Record at the Pistol Ultra 100 miler, then running 86 miles in a 12 hour race in Dahlonega, GA. I still have no idea how I did that. Finally, it would be the first time I finished a 100 mile race. It was at the Black Mountain Monster. It was definitely a career highlight and personal highlight. I didn’t make any records, but I went out there to do something, and I finished it. First, I have the Desert Solstice coming up, which will be crazy. All the fastest runners are going to be there. It’s an honor to run with them and I hope to do well against them. Secondly, I’m seriously thinking about doing the Double Barrel at The Pistol Ultra (both the 100km and a night 50 miler) and I’m going to go for the Tennessee State Record for both of them. I know it’s crazy, but because it’s crazy, I think I’ll have a lot of fun doing it! 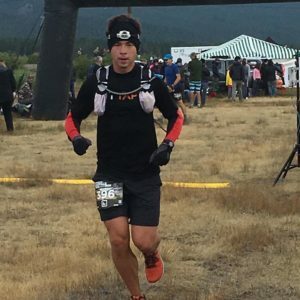 To learn more about Sho, check out his bio on our Ambassadors & Athletes page where he shares his race day rituals, more about his favorite shoe model and social handles.